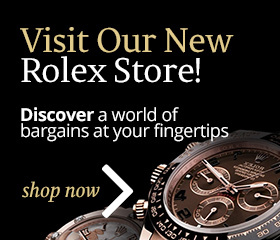 Cash in your unwanted luxury and designer pre-owned watches and receive instant cash! We always make sure our prices are up to date, so you get the best price possible. 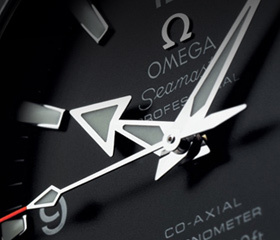 Want to treat yourself to a new watch? Then visit our online shop today! Just click here!